The only thing I will say before we begin is that if you’re truly serious about starting a new company offering man and van services locally, read this article as many times as it takes to digest the contents and follow it to a T.
Over 10 years ago we started a local man and van business which became hugely successful and have faced every challenge, bump, barrier and hiccup possible. So many others have come and gone in that time but we’ve weathered well and are still in business today so are at least an authority of sorts on the topic. This guide won’t just help you make some extra weekend cash, but build yourself a local well known brand if you put enough effort in and now, we impart this wisdom onto you. Starting a new company of any kind is simple enough. Give HMRC a call and let them know what you want to do – or just do it online. Easy. But starting a business, even a seemingly simple man and van business, is only the first step in a long, but rewarding journey if done right. You see anyone can start a new venture, give it a name and get some tools of your trade, but it’s actually marketing your new company that will make you, yet is where most people tend to fall short. If nobody knows you exist, they won’t phone you. These are words to live by so above all, letting people know who, where and what you are should be at the forefront of anything you do to promote or advertise yourself when starting a new man with a van business. More on this further into the article. Make it big, make it bold – but keep it professional. Let’s face it, most of your business will come from Google so you really do want to establish yourself as a brand and not just another local man and van company. If people are searching Google for your company name regularly as opposed to searching for a generic service, you will gain authority in the local search rankings for your chosen keywords and higher rankings means more business. That’s just how Google works. 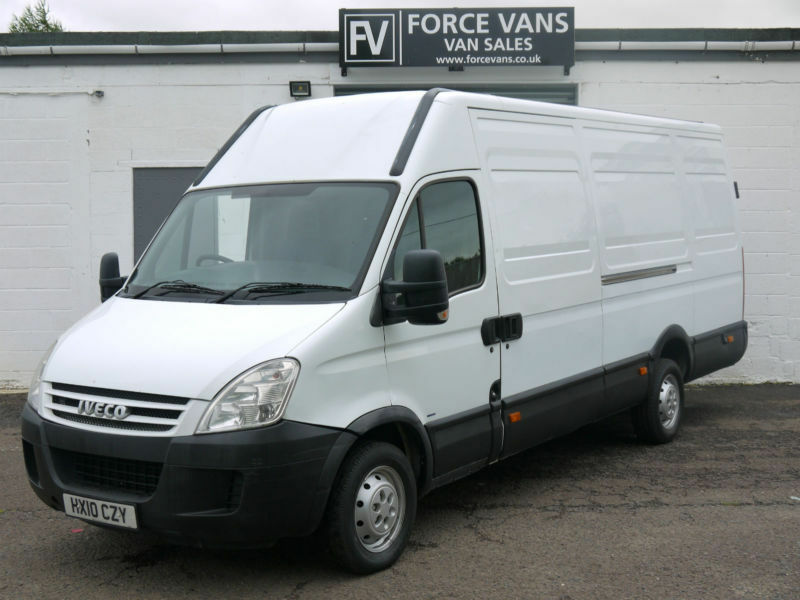 You could certainly start your man and van business with a smaller vehicle but it means either taking on smaller jobs or double runs. It really is one that’s up to you. As long as you keep it clean inside and out, you can make it work. Try Gumtree when looking to buy a van. Unfortunately Gumtree is swamped with traders these days but of you’re willing to sift through the listings there’s bargains to be had for less than £1500. 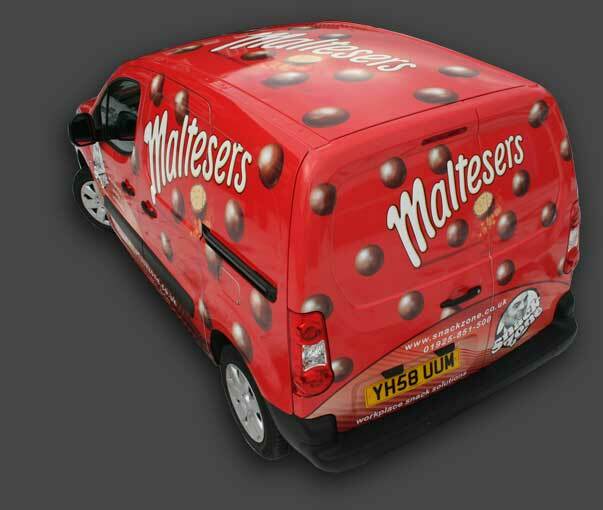 A sign written van with your company name, logo and website is basically a billboard on wheels and goes a long long way to achieving brand status. Particularly so if you park your van in a prominent place for passers by to see on a regular basis. Eventually, your name and logo will stay with them and if they – or someone they know – is ever looking for a local man and van, they’ll either contact you or be able recommend you to somebody else. Particularly if it’s funny, smart, creative and memorable. We thought this was truly brilliant. In almost all cases, people will Google your company name rather than get your number from the side of your vehicle so it helps if you get this right. Now this next bit may sound silly, but trust me it’s very true. If you do find a good parking spot, don’t park in the same way every time. Passers by will become blind to it if they see it more than a couple of times. For instance, how many times have you passed the same 40ft billboard but if somebody was to ask you what was on it, you wouldn’t be able to tell them? Instead, something as simple as parking 15ft up a bit, parking the opposite way or if possible, parking at a different angle will make all the difference in your exposure. It doesn’t have to be a big difference – just as long as it’s not “parking as usual”. In this day and age, people have their heads filled with everything from social media to relationship troubles. There’s no reason for them to look at the same van every time they pass it, unless there’s something different about it. 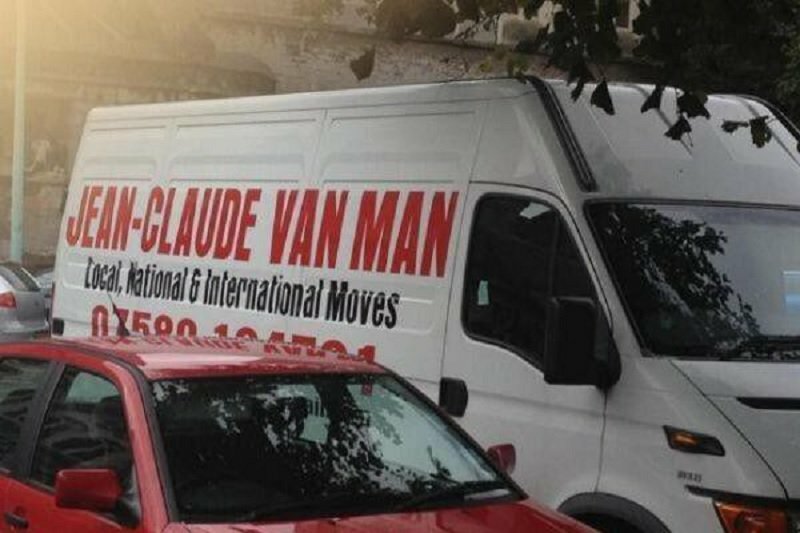 When starting a man with a van business, or any other type of business for that matter, moving your vehicle around to show off your cool name and logo is enough to grab their attention occasionally. *Note: Don’t mistake this technique with parking your van in different areas, it doesn’t work unless you have outrageously funny or clever sign writing like the Jean-Claude Van Man. People are creatures of habit and rather than go into the psychology of it, just do yourself a favour, find 1 great parking spot with lots of foot and road traffic and stick with it. When first starting a man with a van business, you’re a service provider, not a brand so your creativity on the side of your van should compliment your company name and not over power it. Never distract anyone too much so that they miss the whole point initially. Less is more here so keep your company name big and bold but everything else creative but subtle. You see the difference? One you recognised immediately and the other, you would likely remember because it was creative and funny – but you had to see the logo first. Becoming a local brand isn’t hard but it does take time, consistency and the means to develop a local identity for your business. You want people to see your van coming and immediately know who you are without having to think about it. That’s branding. Now this isn’t any old type of van insurance just to get you legal, it’s insurance for hire or reward and differs from other van insurance policies such as those that cover painters, joiners and so forth. It’s not that it’s a particularly special policy, it’s just a different business type so it’s pretty important you have the correct policy to cover you when starting a new man and van company. Public liability insurance is a given and you will definitely need this. Although not mandatory in UK law, it can save your bacon should any incidents happen while at work. Remember, your place of work is basically in homes and business premises. Having the proper liability cover just makes good sense. Fortunately for £4,000,000 cover you’ll only pay around £8 to £12 per month for a new start up man and van hire business. Compare Man With A Van Public Liability Insurance at The Money Supermarket. Good In Transit insurance is another voluntary insurance but is well worth the price. If you’re moving goods and items that belong to other people then having them insured against accident or damage not only speaks volumes for your company, but keeps your customers happy if the worst should happen. We always wear them. Simple gripper gloves from the B&Q work very well and at £2 a pop, are a steal as they last for weeks. 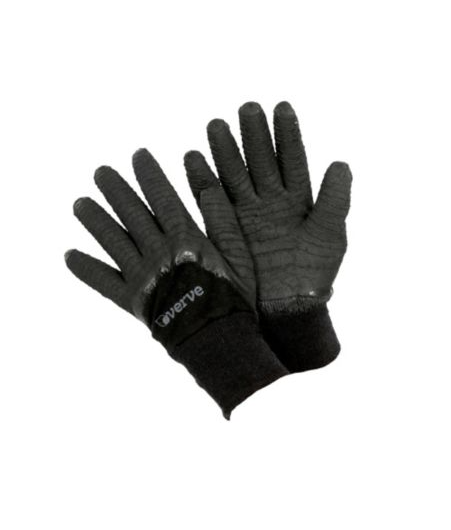 Gripper gloves, as the name suggests, basically turn your hands into sticky pads making lifting and moving a breeze, are extremely comfortable and protect your hands when handling sharp or ragged items. 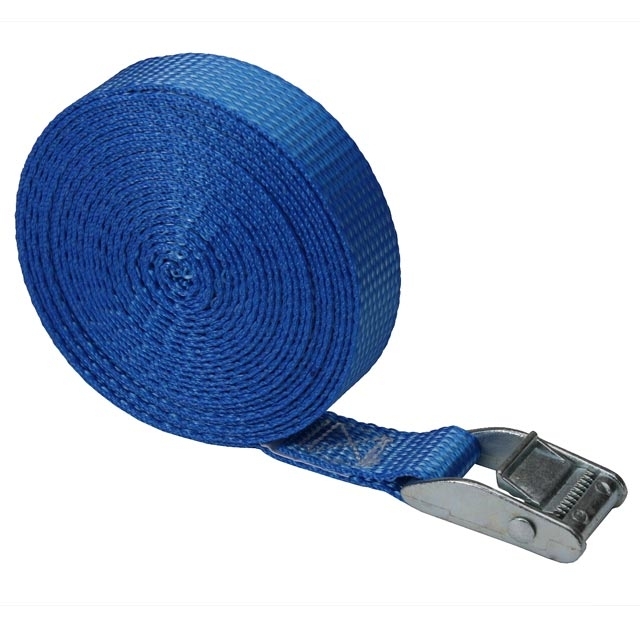 These are essential as they cover goods and items while in transport and protect them from bumps, cracks and scratches. Also essential as they hold furniture and other goods firmly in place while travelling in the back of your vehicle. Available from B&M or B&Q stores or Ebay. 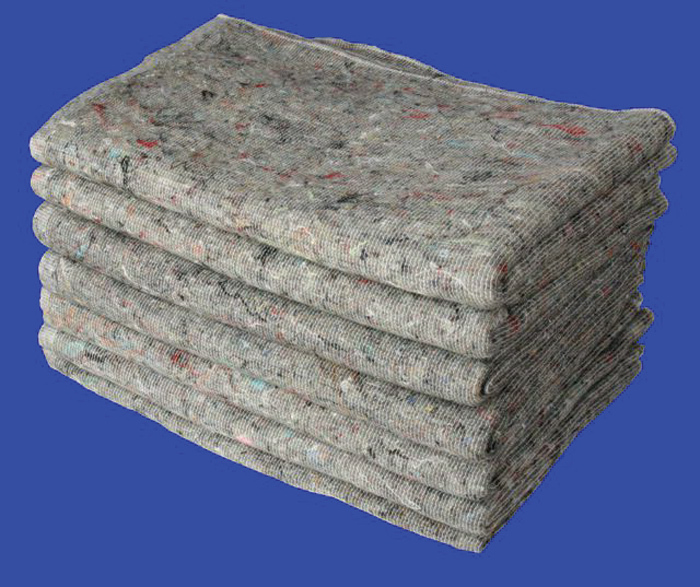 These are the type we use and they’ll hold anything down from pianos to motorcycles. Once they’re on, they’re never coming off until you loosen them. But I prefer the ones from Asda when they’re in stock. Keep and eye out for them. 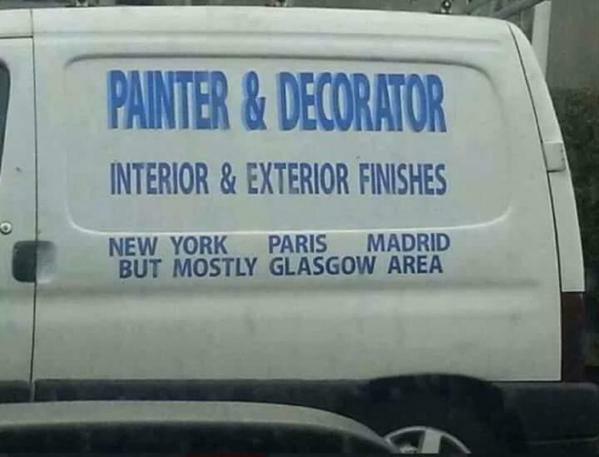 Your new man and van company will one day become a local brand so choosing the right name is paramount. 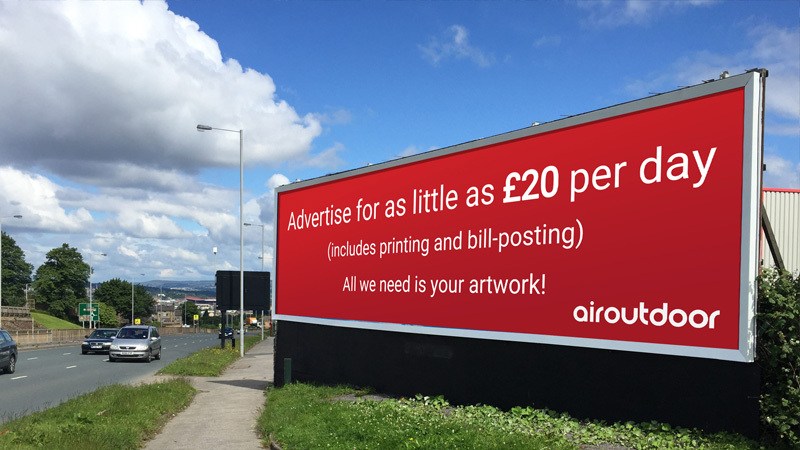 It’s the first thing a customer sees if they come across your ad or website so keeping it bold, but professional will stop them scrolling by onto somebody else. Names like Swift Shift, 1 man 1 van and MaxiVan are good ones I’ve heard in the past. Haudit and Daudit was another but for obvious reasons, didn’t stay in business very long. Keep it bold, attention grabbing, memorable but professional. your company name is your first impression on a potential customer and is the difference between a lead and and loss. Before you rush into choosing a name, make a shortlist of a few you think are the best and join a couple of the small business forums on the web and just post your ideas and see what others think. Small business forum communities are extremely friendly and helpful and will give you a great idea of how a potential customer would react to your company based on what you decide to call it. In the early days of your venture, 99% of all your work will come from the search engines… And in particular, from Google. Now nobody said it would be easy, it’s hard work, but it does work – and starting a new man with a van company is as mental as it is physical. You’re competing with other people doing the same thing and offering the same services and although you don’t need to have the best website in the world, it does have to be better than, or at least as good as your local competitors. Now we’re removals men too so websites aren’t something we can go into with any authoritative detail here but you don’t have to be a Google Guru to build you own site with WIX. They pretty much do it for you. But better yet, Google site builder does much the same thing and is free..
You’ll need a Google account which is also free and is as easy as creating a new gmail email address when signing up. On your website, let people know who you are, what you do and above all, make it easy for them to contact you from the site. Here are some pointers that we know work well for us. Never copy content from another website. This is a no no. Google is much smarter than you, me or anybody else you know. Duplicate content will not only have your site rank somewhere on the 5th page, but probably get kicked from the search results altogether. Google really has a thing for unique & original content and although it’s ok to visit other man and van websites for ideas and inspiration, write your own content, keep it original, short and engaging. Never get into a spiel as to why a customer should choose your company. This is another way for a website to flop and a mistake we made too when we first started out. People are so enthusiastic about starting their own business that they expect their website visitors to be as excited as they are. The trouble is they aren’t. Somebody has searched for a local service. Put yourself in a customers shoes. You need a man with a van, you click on a website – all you want to see now is a quick hello and here’s my big [contact us] button. You actually only have 3 or 4 seconds to convince a customer that you’re the one they want. Going into 3 or 4 paragraphs about why they need you is why they’re 90% more likely to click that back button and find somebody else. Keep it short, keep it sweet and make sure contacting you is the easiest thing to do on your page. Although your main website pages should always be short, sweet and to the point, having a blog on your website is where you can really let your hair down. Write a new article once a week detailing your recent jobs, anything interesting happening in your area or anything that’s going on in your new man and van business. The important thing is, Google loves websites that are updated regularly with fresh, on topic, content. Unlike you’re website pages though, your blog posts shouldn’t be any shorter than around 400 or 500 words. In your post, link to an authoritative outside website that relates to what you’re talking about and at least one link to one of your internal website pages. This is really really easy too. Downloading WordPress and installing it on your site is a piece of cake and makes blogging as simple a jotting something down on an actual pad, with a pen. Again, YouTube is full of tutorials to help you if you get stuck. To download WordPress, hit the link below. For a Youtube tutorial on how to install it on your website, hit the link below. You don’t need a huge social media following to make a success of things but you do need social media accounts. Facebook, LinkedIn, Twitter and Google+ are the four main players in the social media world. You may have a few, if any followers in the beginning but don’t let that deter you from putting in the effort. Every time you write a new blog post on your website, share it to your social media accounts or even just simple posts about where you’re heading that day. Even without followers to like and share your posts, it shows Google you’re active and building an online presence. In the beginning, it’s all about Google rankings and developing a local identity. As you grow and do more and more jobs, get the names of all your daily customers. Find them on Facebook later the same evening and invite them to like your company page. Some actually respond to the request and pretty soon you’ll have a decent social media following. Particularly on Facebook and Twitter. Note* Don’t mistake personal social media accounts for business social media pages though. Twitter doesn’t have business pages so you’re able to just make your main Twitter account your business profile. Facebook, LinkedIn and Google+ do have business pages but they’re actually linked to your personal accounts. That is to say, you’ll need to create a personal account for your own worldly self with each of them, then make a business page on that social media profile. Firstly, when starting a man and van business, or any other business for that matter, links and citations to your website won’t help you in the Google search results unless they’re from sites that Google trusts and considers authoritative. In fact, links from anywhere and everywhere will simply get your website penalised so when starting your man and van business, make sure you’re very careful about what websites you list your business on. And never do link exchanges. The only sure fire way to make sure your website gets inbound links (other websites linking to yours) and stays on Googles happy side is to use the well known directories. *When listing on these directories, some will ask for more information than others… It is important that you fill out your profiles consistently and comprehensively. This stands for name, address, phone and website and refers to your directory listings. Google is really big on consistency across the web so keeping your name, address, phone number and website details identical on each is essential. Opening hours are a factor too so again, when filling out directory profiles, keep it consistent and comprehensive. The only reviews that really matter are those reviews on Google Maps, Facebook, Yell.com, Thomson Local and Trust Pilot. Google because reviews on this platform are important to them. Facebook because as your social media following grows, more and more people will recommend you to their friends. Yell.Com and Thomson Local because they too rank well in the search results and Google looks at these directory profiles and displays their reviews in there search results. And Trust Pilot just because Google trusts them. *Always respond to reviews. Especially on Google. This is entirely up to yourself but remember others are offering the same service in your local area so you have to be at least competitive. Our philosophy was in the beginning, 20 x £25 jobs was £500. 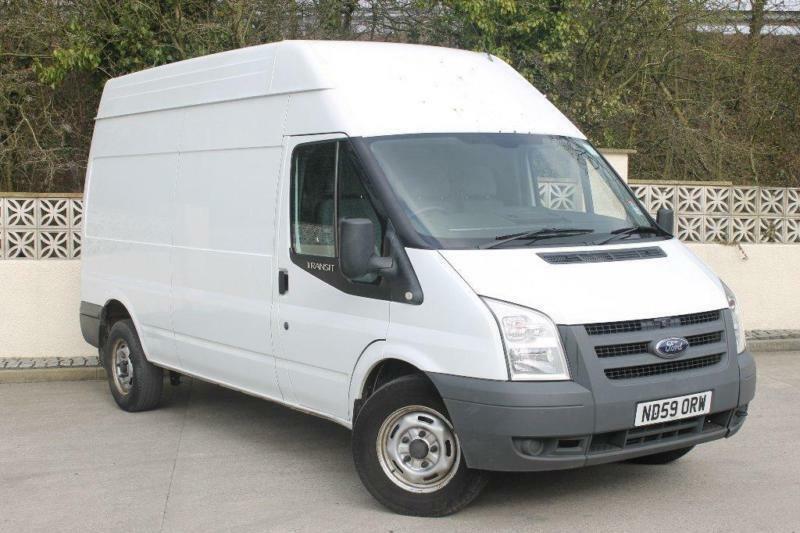 £25 with £0 van rental deposit is phenomenally cheaper than self drive van hire and even though we felt we had out done ourselves with quoting low for some jobs, 20 x £25 jobs was still £500 per week. Not every job will be a £25 job though. This was just a baseline for us. More often than not, £35, £50 or £65 jobs were rolling in too and this didn’t include small removals or store deliveries so even though the work is hard, the rewards certainly make up for it. 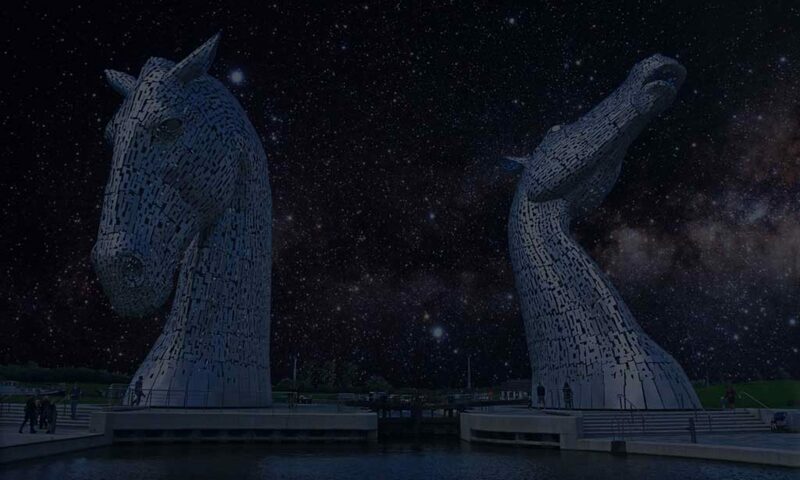 As time goes on, your website ages and Google takes a shine to you, you will get busier and will be able to quote for larger, more profitable work and the good thing to note that no matter what, there is always somebody looking to shift something from A to B. Above all, distinguish yourself from the cowboys. First impressions are lasting impressions so keep it friendly, polite and professional at all times. You should be aware that starting a business where lifting and loading in and out of a van is your bread and butter, is certainly not for the work shy. It’s extremely physical and you learn to live with the bumps and bruises. That said, you’re never stuck in an office, get to meet all sorts of interesting people and of course, enjoy being your own boss. It’s hard work, but it does work. If you’re truly are serious about starting a new man with a van business, then it will become a huge part of your life. Every achievement brings it’s own reward and there’s something truly liberating about self employment. I hope this article helps you and if you have any questions or are unsure about anything, feel free to drop us an email. If there’s anything we can do to help you get off the ground, we’ll be happy to. Or, if you really liked it, feel free to link to it or share it on Social Media to help somebody else get out off the ground.